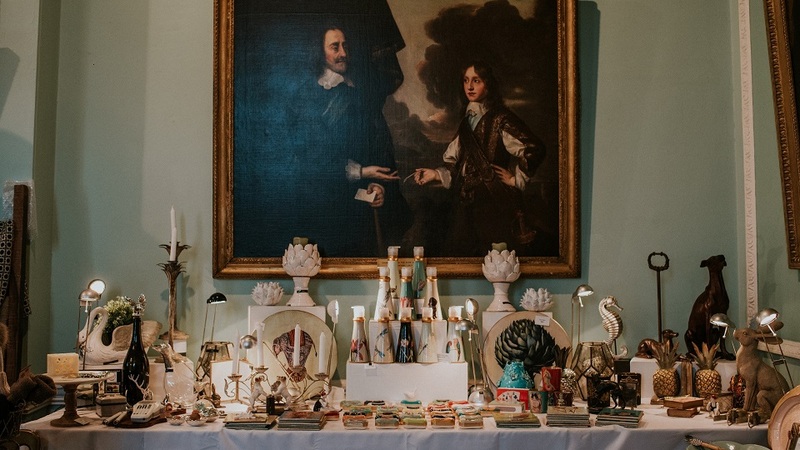 Join us to shop unique gifts from local businesses, spread throughout the historic house and grounds. These carefully chosen stalls will be selling homeware, fashion, accessories, and local produce. Choose to shop at our exclusive Friday evening event or Saturday morning and afternoon sessions. Whilst many of our events are designed for families, we want to remind you that the Christmas Fair is more of a shopping event than a family day out. There will be a very limited number of tickets on sale, so to guarantee your place, pre-booking is essential. - There will be a very limited number of tickets on sale, so to guarantee your place, pre-booking is essential. This event is organized by Chiddingstone Castle.